For many years, Sheryl Sandberg has built a mighty reputation for herself as a successful technology executive, activist, best-selling author, billionaire and one of the most powerful women in the world. She is also known as a strong inspiration to women thanks to her outspokenness and her career guide, Lean In which encourages women to work hard and reach for their dreams. The incredibly career-oriented woman has accomplished so much and remains resilient even after losing her beloved husband to the cold hands of death. Read about her background and how she is coping with her kids and career despite the tragedy life doled out on her. Sheryl Sandberg was born in 1969 in Washington D.C. She is the oldest child of her parents’ (Adele and Joel Sandberg) three children. She spent her earliest days in Washington but later moved with her family to Florida where she received most of her education. Being the daughter of a college teacher of French language and an ophthalmologist, Sheryl grew up being career minded. She started quite early to build her profile in the different notable schools she attended. Starting in North Miami Beach High School, she held different significant positions including being a sophomore class president, one of the senior class executive board, an aerobic instructor and a member of the school’s national honor society. She furthered at Harvard College where she co-founded an organization called Women in Economics and Government. With proper mentoring from her thesis adviser Larry Summers, Sheryl Sandberg was able to become Larry’s assistant at World Bank for nearly a year. Within her time at the organization, Sandberg was a prominent part of a work that focused on health projects (with a special interest in leprosy, AIDS and blindness) in India. She later graduated as the top student in economics, obtaining a bachelor’s degree in economics from the school before receiving an MBA with the highest distinction from Harvard Business School. Sheryl began working as a management consultant for Mckinsey & Company once she was done with school. With formidable business experience from the organization, she nabbed the position of chief of staff for Lawrence Summers, the United States Secretary of the Treasury during Bill Clinton’s regime from 1996 to 2001. She later joined Google and handled online sales of Google’s ad publishing products. 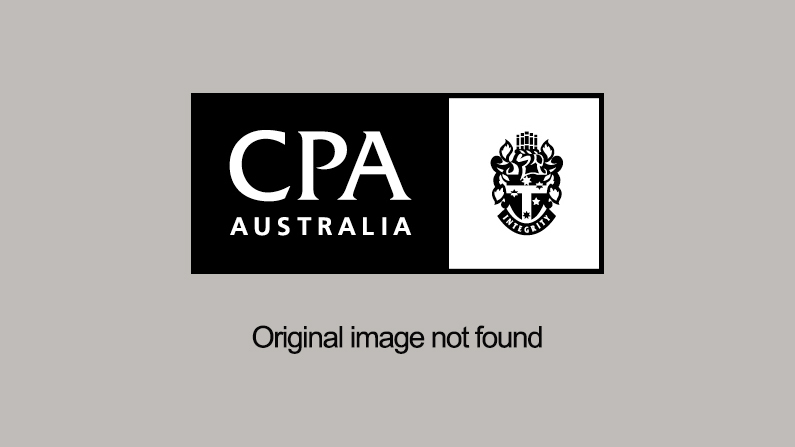 Her proficiency was also displayed in the multinational tech company’s consumer products and its Book Search. Sheryl Sandberg’s seven years presence in Google which saw her take part in the launching of Google’s philanthropic arm Google.org gave her the wealth of experience she needed to excel even more in other organization and apparently Facebook was the best next level she could showcase her competence. After an unofficial meeting with CEO of Facebook Mark Zuckerberg at a Christmas party, she was made the chief operating officer(COO) of the online social media company. The position never existed before that time but her adeptness pushed Mark to create it. As expected she brought in income-generating ideas that boosted the company’s earnings. By 2012, Sheryl Sandberg became the first woman to serve in the board of the big social networking platform after being elected by the existing board members. Today, she has gone beyond Facebook to hold top positions in other high-profit-making companies including sitting at the board of Starbucks and Disney Company. Sheryl also sits at the helm of leadership in some non-profit organizations especially those empowering women such as Women for Women International, Centre for Global Development, V-Day, among others. She has also written some great and empowering books nudging women to greatness. An example is Lean In: Women, Work, and the Will to Lead and Option B: Facing Adversity, Building Resilience, and Finding Joy (the former gears towards empowering women to find a balance between work and family life while the latter revealed her emotional struggle following the death of her husband. Her organization Leanin.org is committed to providing mentorship and inspiration for women to reach for high goals. The outspoken feminist and a firm supporter of women in the workforce, Sandberg has been married more than once. She was married to Brian Kraff in 1993 but divorced him a year later. She took a breather from dating and focused on building her career for years but fell in love again in the 2000s. In 2004, she walked down the aisle with Dave Goldberg, a former executive with Yahoo and CEO of SurveyMonkey, a cloud-based survey site. Goldberg was as passionate and committed to his career as Sheryl. His professionalism and skills got him to first work for Benchmark Capital and then Yahoo where he had met Sheryl before he became SurveyMonkey’s CEO. As the CEO of the survey site, he turned the venture from a small business with a team of 14 to a $2billion tech powerhouse catering to 500 employees. More notably, the site gathered over 25 million customers. He was a committed husband and father. Read Also: Kelly Ripa Husband, Kids, Family, Divorce, Height, Weight, Salary, Is She Dead? The female billionaire one time revealed that David was her strongest support system and helped her career to thrive. 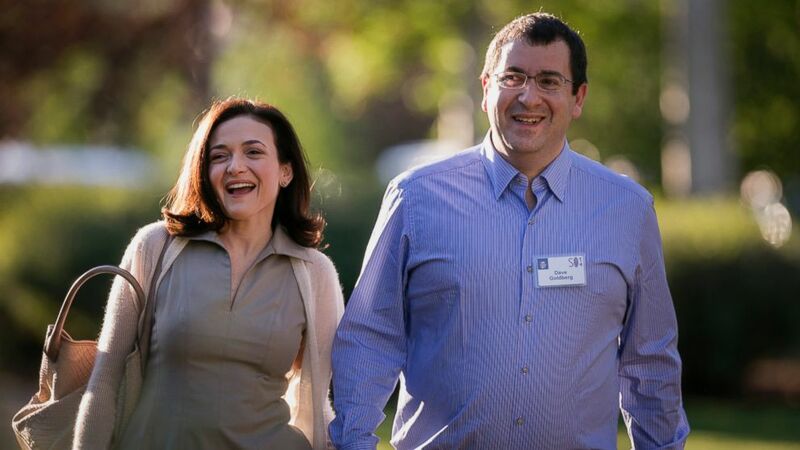 His relationship with Sheryl Sandberg was an epitome of love and it lasted till 2015 when Dave died unexpectedly. After his death, it was first reported that the businessman died from a head injury after he fell from a treadmill while vacating with his wife in Mexico. However, Sheryl believes his death was as a result of arrhythmia and not the treadmill fall. She had a son and a daughter with her late husband. Sheryl Sandberg is among 138 verified female billionaires in the world. Her net worth is estimated to be over $1 billion, but this literally depends on how Facebook’s stocks are doing on a particular day. More so, her annual salary as a board member of Starbucks which is estimated at $ 280,000 has been a significant addition to her monthly income. As of 2017, she was the seventh on Forbes Power Women list and 14th on the magazine’s list of America’s Self-Made Women.